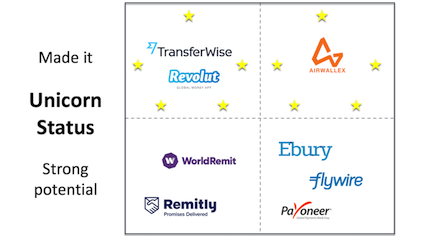 The holding company of UAE Exchange, Travelex, Unimoni announced its potential London IPO. 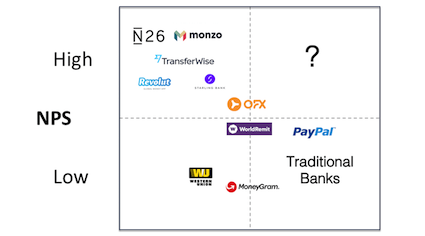 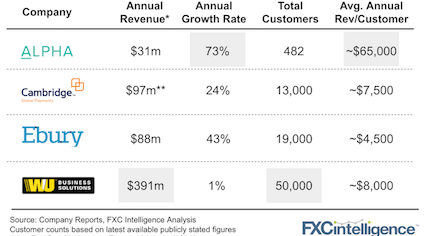 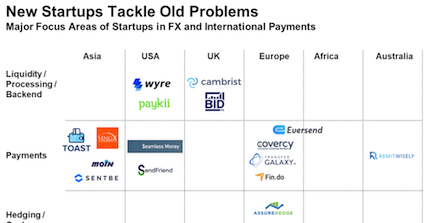 What does a big IPO in the cross-border payments sector mean? 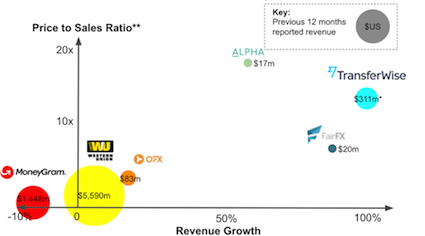 Is $4bn a crazy valuation for TransferWise? 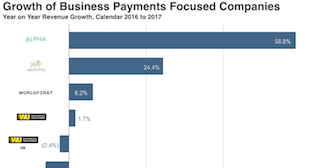 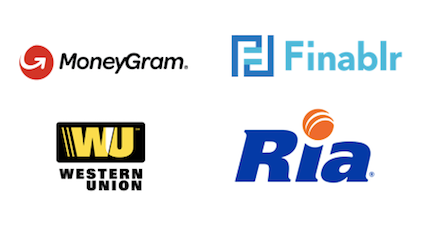 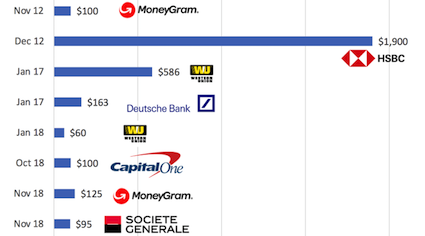 MoneyGram, Euronet and Western Union all reported Q4 2018 numbers this week. 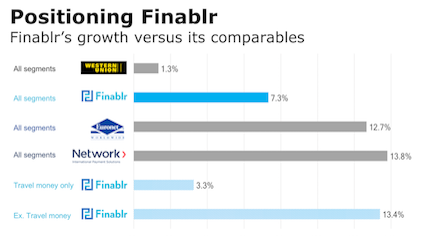 We analyse the results and also look to the potential Finablr IPO later this year. 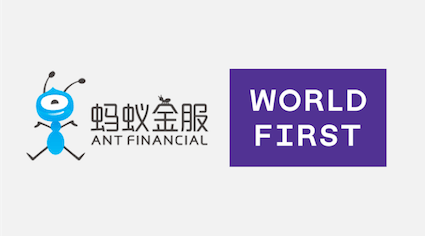 WorldFirst has abruptly closed its US business. 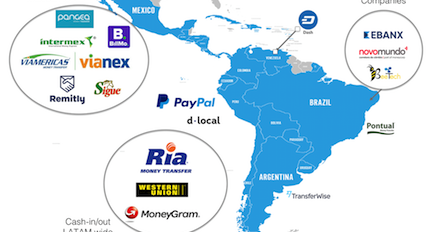 We assume this move was to help get the Ant Financial deal. 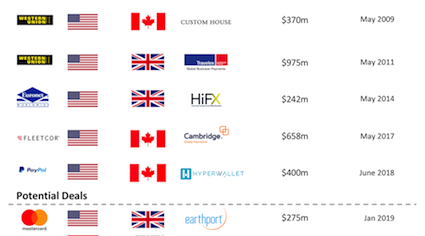 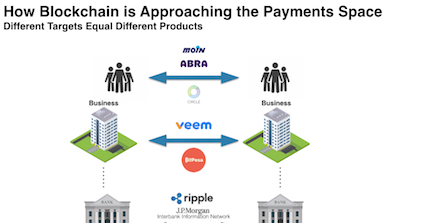 Why buy British or Canadian payment companies. 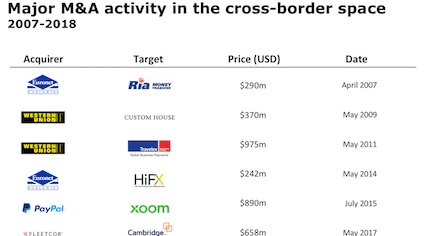 As was first reported in December, Ant Financial was rumored to be purchasing WorldFirst for c.£550m (US$700m). 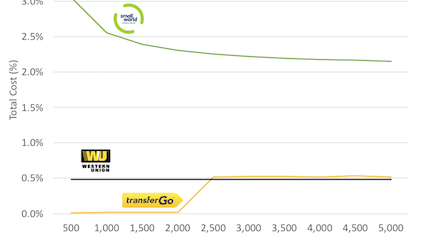 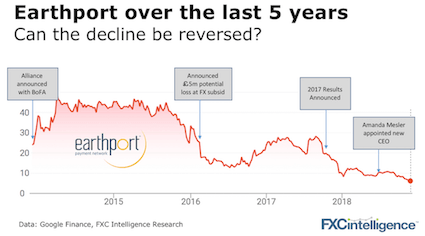 We analyse a very interesting proposed deal.